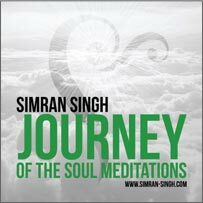 SIMRAN SINGH, author of IPA International Gold ‘Best New Age Book’ & IPPY Gold Award ‘Best Mind-Body-Spirit Book’ for ‘Conversations With The Universe’ in addition to several other internationally published books. 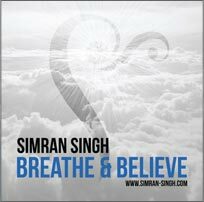 Simran is also publisher of award-winning 11:11 Magazine and Host of 11:11 Talk Radio. 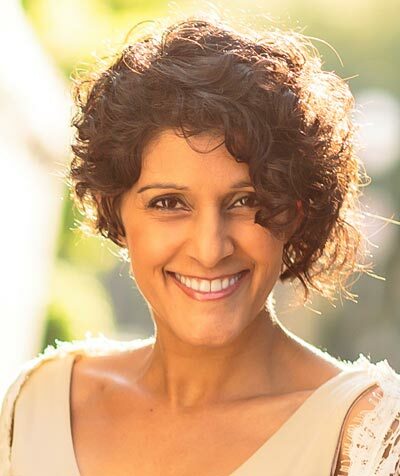 SIMRAN’s mission is to awaken individuals to the beauty as life, organically living. 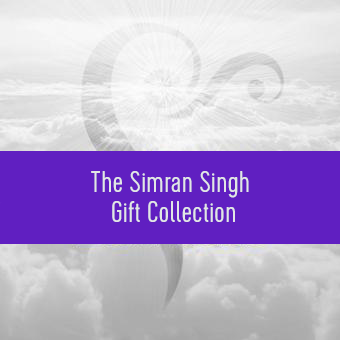 IPPY Gold Award winning author, Simran, creates books that touch the heart, speak to the soul and awaken inner truth. Guided meditations using sacred sounds and high vibe music for a deepened experience of self. Enjoy clothing inspired by Simran. 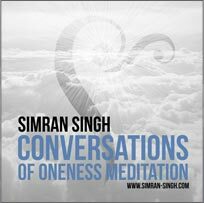 Enjoy some of Simran’s best works in an Audio/PDF/Video format in your own Private Mentoring Portal. 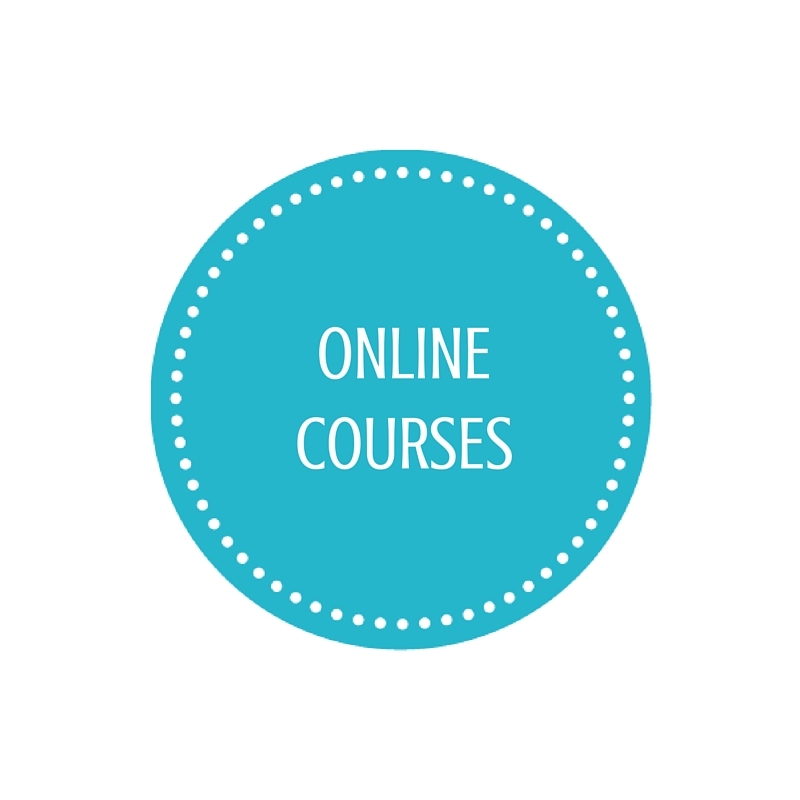 Expand your mind, and open your heart, with stimulating lessons, intentions and guided meditations. Monthly Mentoring that raises conscious awareness, inspired action and increased levels of vibration through imagery, lessons, audios, videos and intentions. For individuals desiring to potently and powerful create infinite possibility. 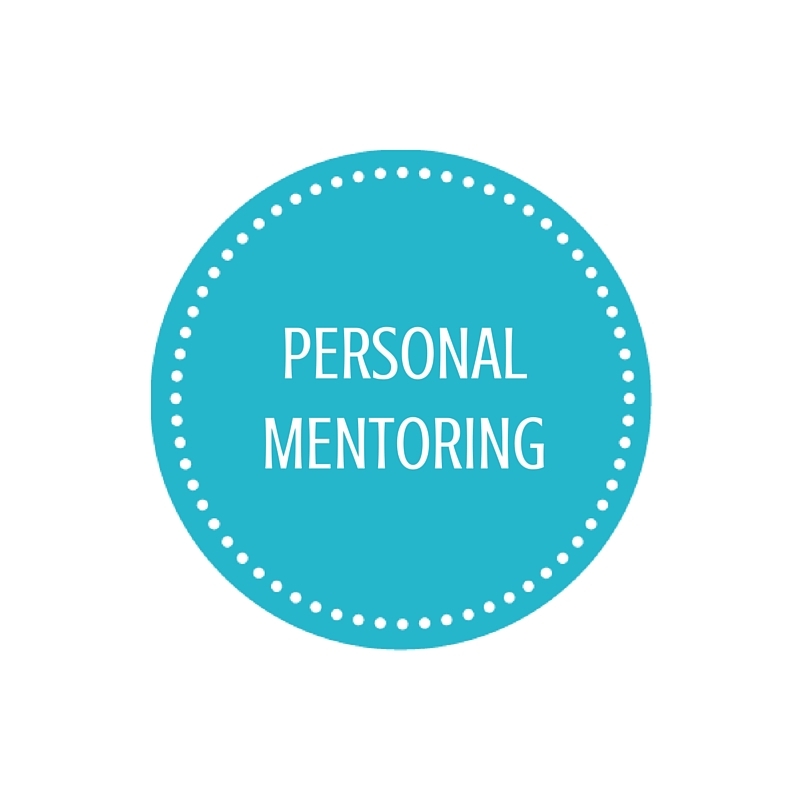 1-on-1 Private Mentoring with Simran. Accelerate your self-realization and outer manifestation in relationship, career and creativity through laser focused mentoring on your dreams and desires. Soulful art from the heart that heals, energizes and stimulates inquiry within. Soulful art from the heart that heals, energizes and stimulates inquiry within in prints, gifts and cards. Own a Simran original soul signature piece to enhance the messages for your greater healing, soul integration and connection! 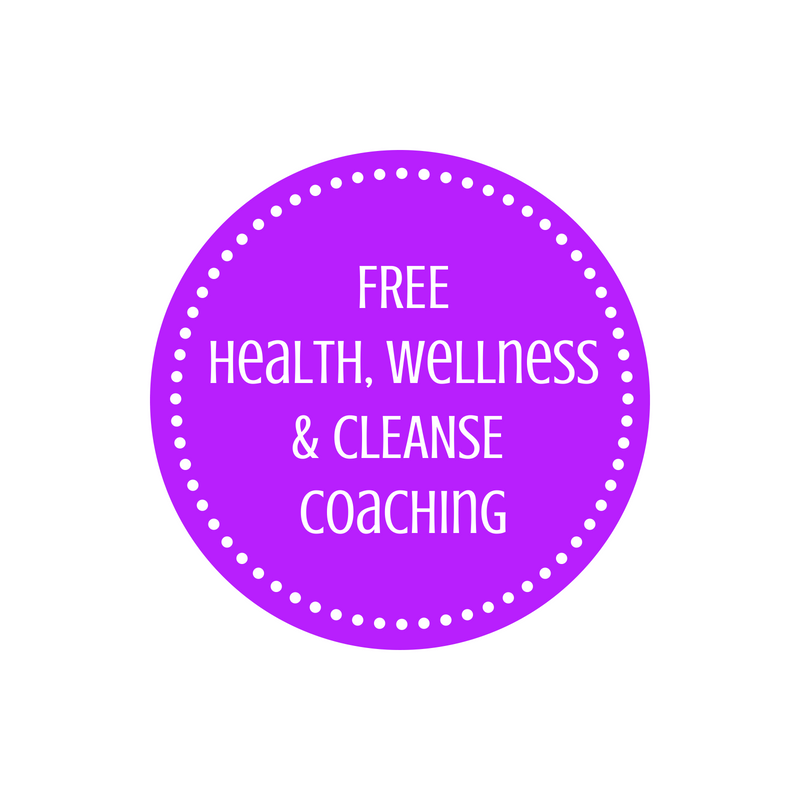 Receive free 8-weeks of coaching… and an accountability advisor that will support you in creating a wellness lifestyle! Receive life coaching, meditations & 11:11 interviews and articles on audio delivered to you each month.